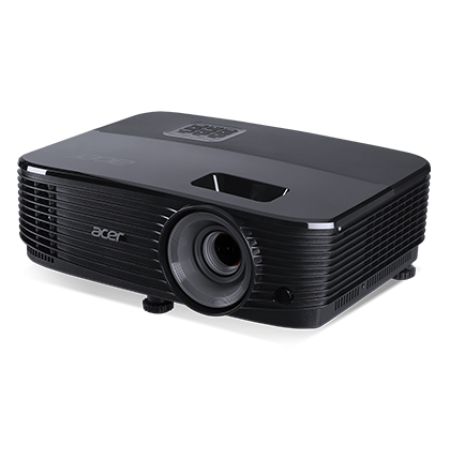 ขนาดเครื่อง: 324 x 88 x 250 mm. 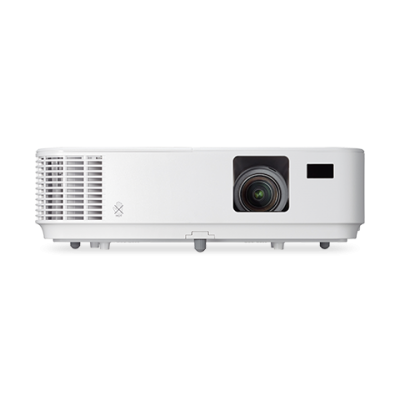 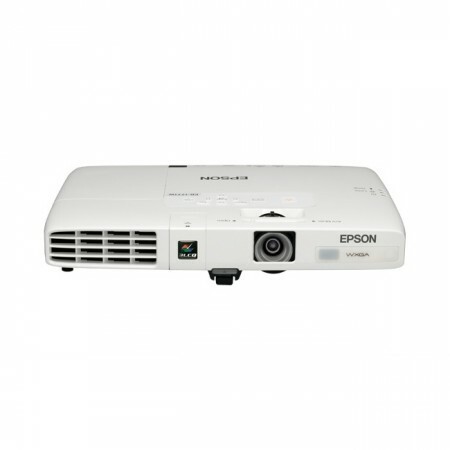 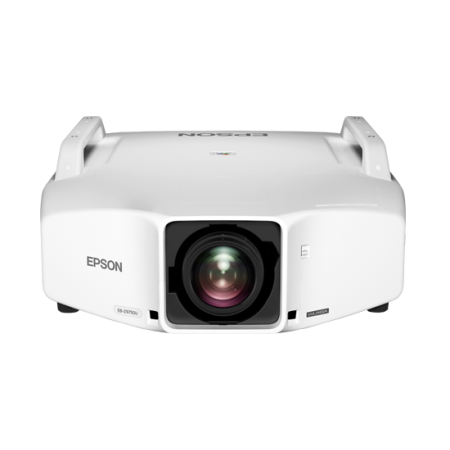 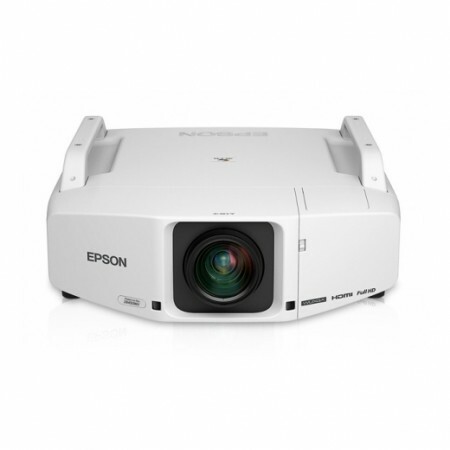 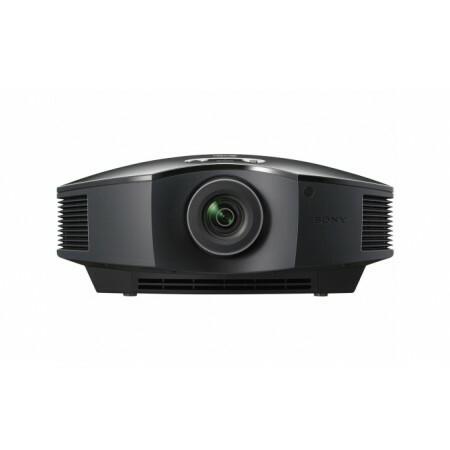 Affordable projection with essential features, the VE303X is designed to provide brilliant display of information in meeting and conference rooms. 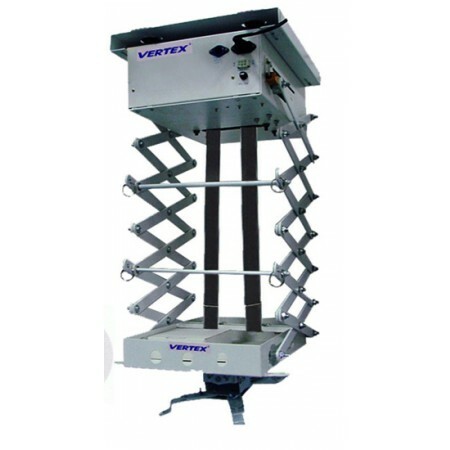 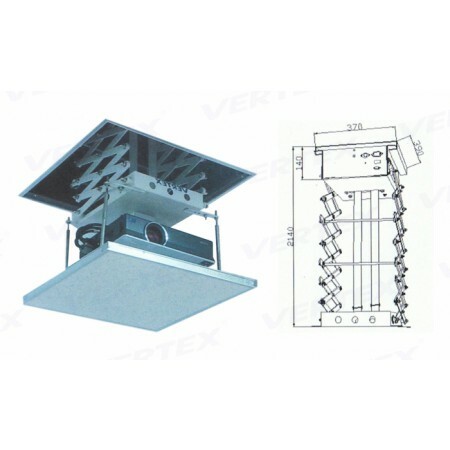 Thanks to its compact size and light weight and vertical keystone correction it is also very suitable for mobile applications in changing environments. 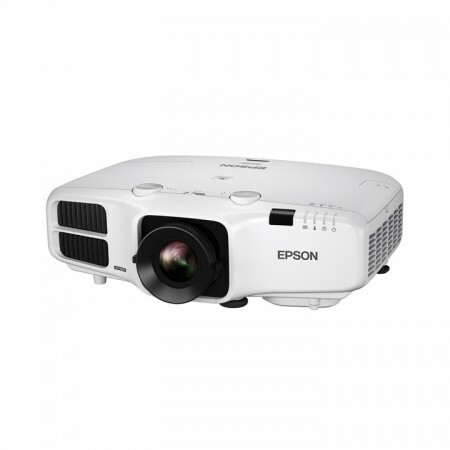 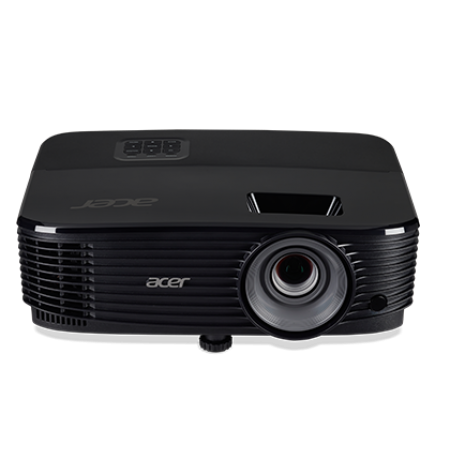 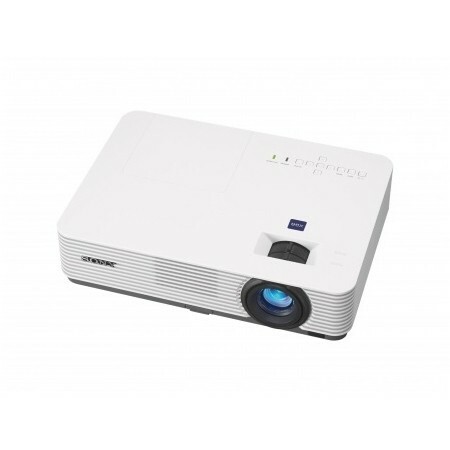 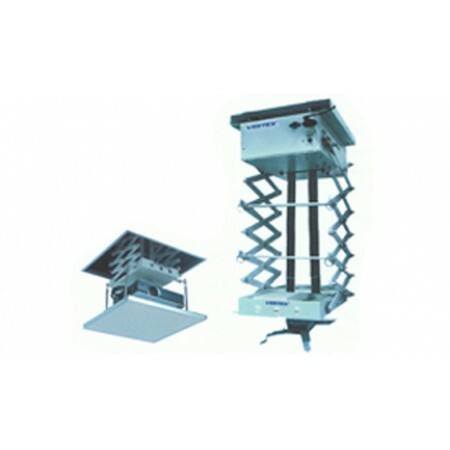 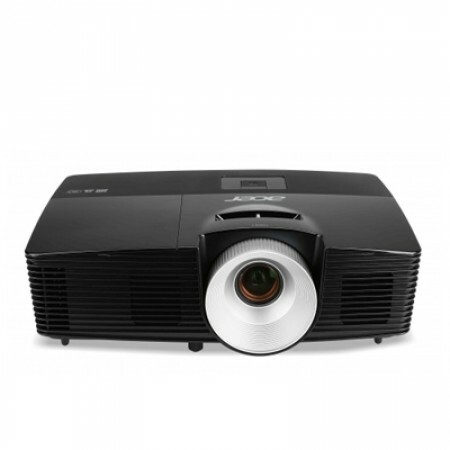 In addition this projector has strong eco credentials with long lamp life, low power consumption and auto power off. 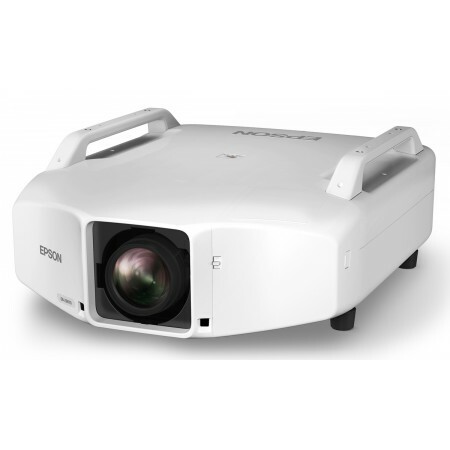 Essential features for ease of use – 3000 ANSI lumens and 10000:1 contrast for recommended screen sizes up to 120". 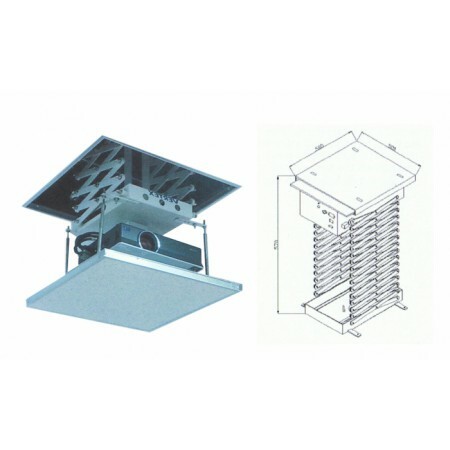 Low cost of ownership – up to 6000h lamp life, low power consumption. 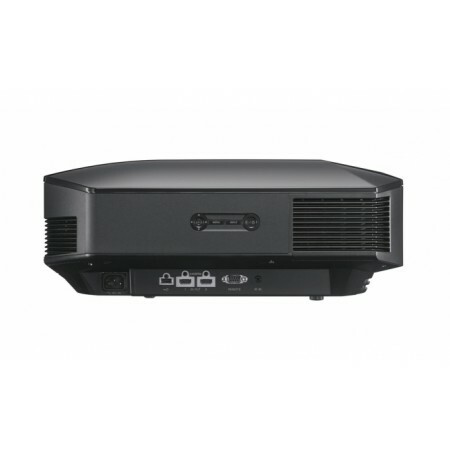 Versatile and mobile – compact and light-weight with HDMI and integrated 2W speaker. 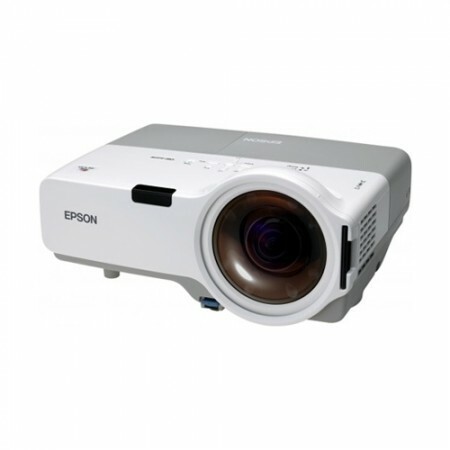 Warranty ตัวเครื่อง 3 ปี หลอดภาพ 1 ปีหรือ 1,000 ชม. 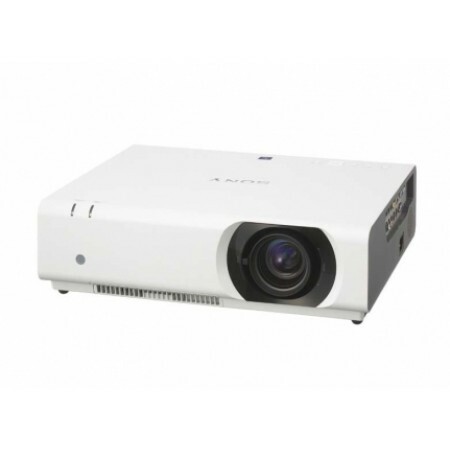 dimension 324 x 88 x 250 mm.